Welcome to Medly! 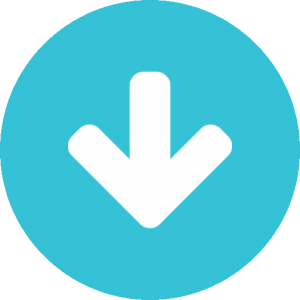 Our three-step guide will get you set up and ready to complete your daily tasks. Click the green ‘Install’ button. 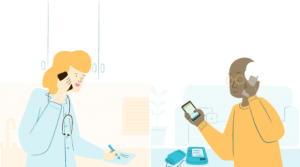 Each morning you will be presented with a daily task card to take your weight, blood pressure and heart rate measurements and record your symptoms. 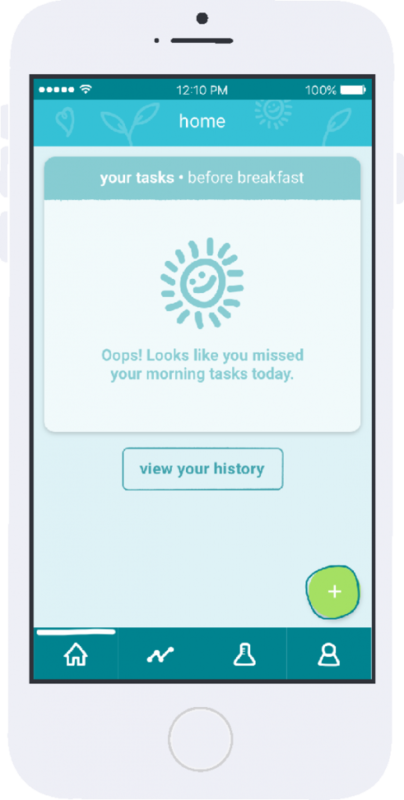 We recommend that you complete your morning task card within a span of 30 minutes, before eating breakfast, between the hours of 4:00am and 12:00pm. 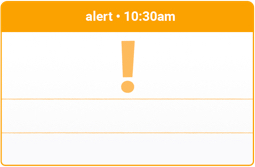 You will receive a call at 10:00 am as a reminder to take your morning readings before 12:00 pm. Note that you will only receive this call if you have not taken your morning readings by this time. Watch this video to learn how to enter your symptoms. 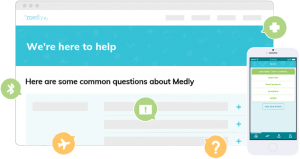 Medly to provide you with accurate feedback on your readings. 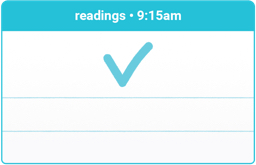 It's very important to complete your morning task card for Medly to provide you with accurate feedback on your readings. After you complete your morning task card, you will see one of three feedback messages based on your readings: a 'normal' message, a 'caution' message, and an 'urgent' message.